As we celebrate thousands of students graduating this weekend, there is another important entity that is graduating: The Daily Duke. Although The Daily Duke is not returning, this isn’t goodbye. After four years of interns publishing content on The Daily Duke blog, our interns’ creative work is moving to JMU’s main channels, where they will continue to share the student voice and perspective. While the majority of The Daily Duke team members are graduating, the remaining members (Carrie Chang, Stephen Abramowitz, and Erin Thorn) will return next year as interns in other divisions within the Communications and Marketing department. Founded in 2014 by a group of student interns, The Daily Duke blog has grown tremendously over the past four years. 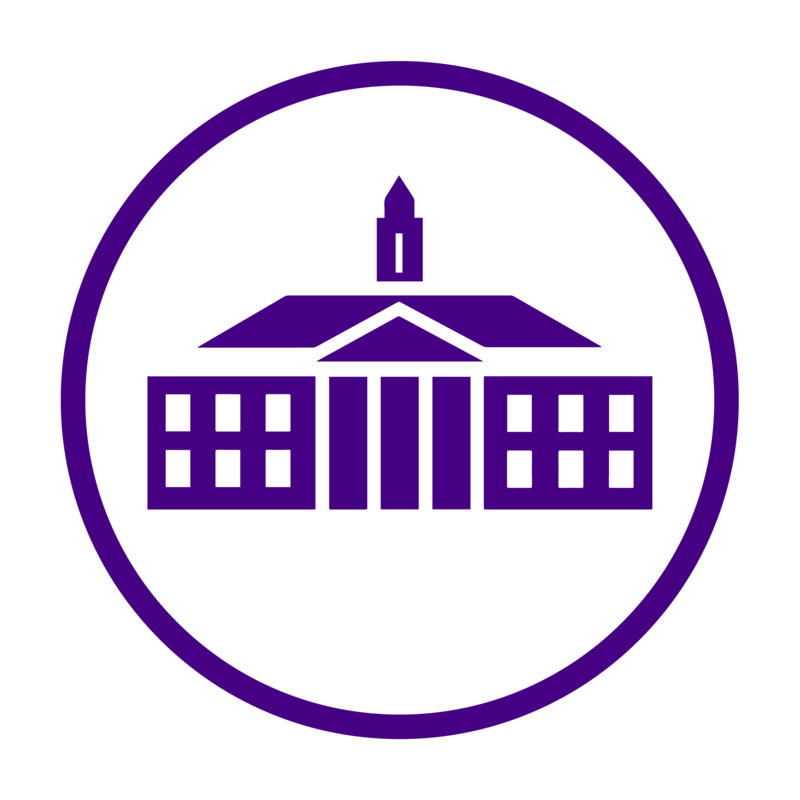 What started as a brain-child of an intern team, flourished into a go-to resource for engaging content about the JMU experience and culture. I am grateful that I have been a part of The Daily Duke for the past two years, as a writer and editor of the blog. I’ve seen the blog grow and change, and I’ve grown and changed along with it. Working as an intern for JMU Communications and Marketing improved my technical skills, enhanced my professionalism, and increased my love for Madison. Thank you, JMU, for providing us with the best college experience we could’ve asked for, and thank you, Daily Duke, for allowing us to share that experience with others. We are honored to have had the opportunity to celebrate the JMU spirit through The Daily Duke. We appreciate all of the readership, support, and interest in the blog these past four years . . .
. . . and we’re very excited for what the future holds! As a parent of 2 JMU students, I have enjoyed this blog. Sorry to see it go. Enjoyed your blog! I will miss it😥 but look forward to see what comes next. While I hate to see this blog go. I congratulate all of the graduates and wish you a lifetime of happiness.